Musician Kid Rock confirmed on Twitter that he plans to run for a U.S. Senate seat from Michigan in 2018. Kid Rock — an outspoken conservative and supporter of President Donald Trump — visited the White House in April 2017 with his pals Ted Nugent and former Alaska governor Sarah Palin. In 2012, Rock stumped for Mitt Romney for president (we’ll forgive him for that). In 2015, the “American Badass” rocker revealed he’s a fiscal Republican, but a social libertarian. 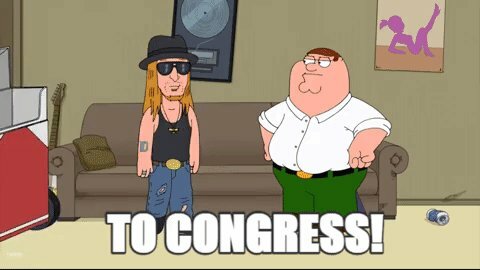 There have been rumors for months that Republicans in Michigan had been courting Kid Rock to run against Democratic incumbent Debbie Stabenow. Rock’s Twitter announcement set off a flurry of skepticism among liberals, who said all this is a PR stunt. That seems unlikely, since PR stunts are not exactly Rock’s style. He’s not Kim Kardashian or some C-list liberal celebrity who’s virtue-signaling for brownie points in Hollywood. Some noted that Rock has not filed any paperwork with the Federal Election Commission, so technically, none of this is official yet. 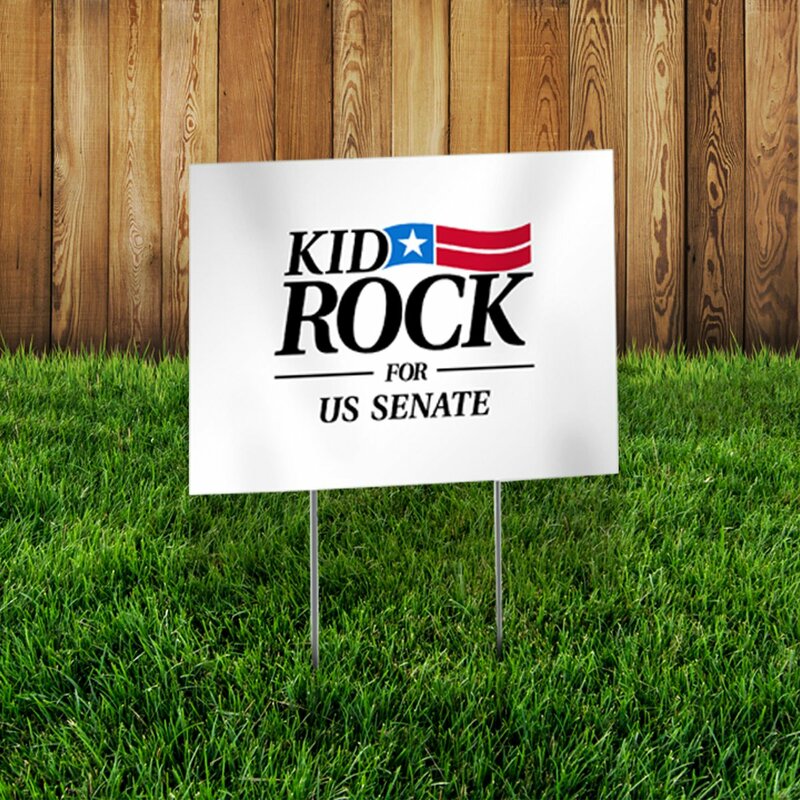 But given Kid Rock’s longtime interest in politics, a senate run would not be surprising. "Not opposed to "gay" (homosexual) marriage?? Sounds like a Christian In Name Only (CINO), in other words, someone who makes up his own right and wrong. Better than an anarchist commie, but only by one degree. "As an ordained Minister I don't look forward to marrying gay people, but I am not opposed to it." By the way, who ordained him? And then, this. " I am no fan of abortion, but it's not up to a man to tell a woman what to do." Once again, who ordained this guy? Demons? Or is he just an idiot. If the latter is the case then he would fit right in as a U.S. Senator.